The Allen Institute for Artificial Intelligence, also known as AI2, is partnering with Microsoft Research to widen the sphere of scientific search tools by connecting AI2’s Semantic Scholar academic search engine with the Microsoft Academic Graph. Semantic Scholar is a free online tool makes use of artificial intelligence to maximize the relevance of search results for studies focusing on computer science and biomedicine. Its database takes in more than 40 million academic papers, plus associated blog items, news reports, videos and other resources. Since its inception in 2015, Semantic Scholar’s user base has grown to more than 2 million monthly users. 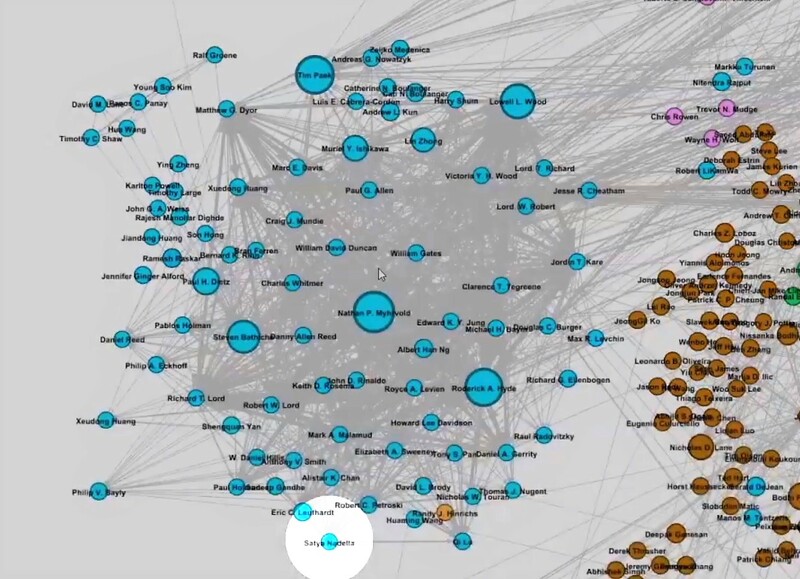 Microsoft Academic Graph, meanwhile, charts the networks that knit together more than 200 million academic documents and citations on a wide variety of scientific subjects. Doug Raymond, Semantic Scholar’s general manager, said the new collaboration is in line with his project’s goal of combating information overload in the scientific community. “This partnership with Microsoft Research relates to our shared interest in this problem,” Raymond told GeekWire. This entry was posted in GeekWire and tagged Academia, Allen Institute, Artificial Intelligence, Microsoft, Microsoft Research, Technology. Bookmark the permalink.